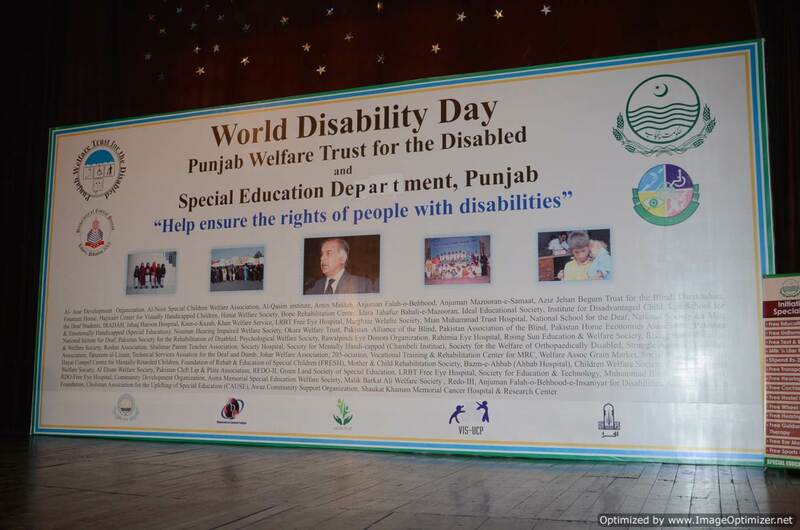 The Punjab Welfare Trust for the Disabled’s (PWTD) major function is to improve the quality of life of the members of society with disability, through provision of monetary and technical assistance to NGOs all over the Punjab. The aim with which the Trust was established was to help individuals suffering from mental, physical, visual, hearing and speech disability. To make disabled people useful citizens of society by providing core requisites to organisations specifically meant for the disabled. 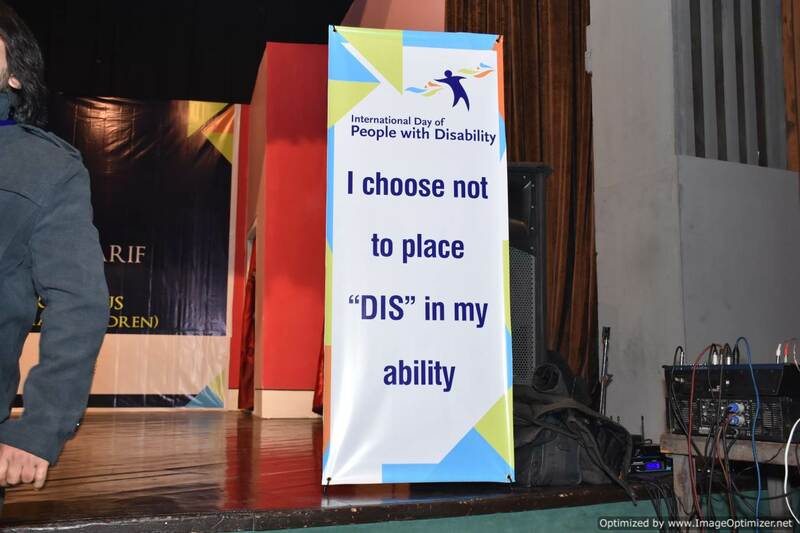 To see all people, especially those with disability, achieve their full potential in an enabling and tolerant society. Prepare and execute policies and plans for the welfare and rehabilitation through treatment, care, employment, and education and such like other manners. Develop, standardize and establish special institutions. Plan and co-ordinate activities in the field for the welfare of the disabled. Deal with and enter into agreements with other countries or international organizations, subject to the constitution/law. Promote research in matters concerning the disabled. 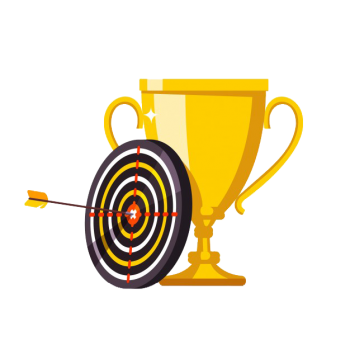 Prescribe and undertake model programs of training and instruction for the disabled. 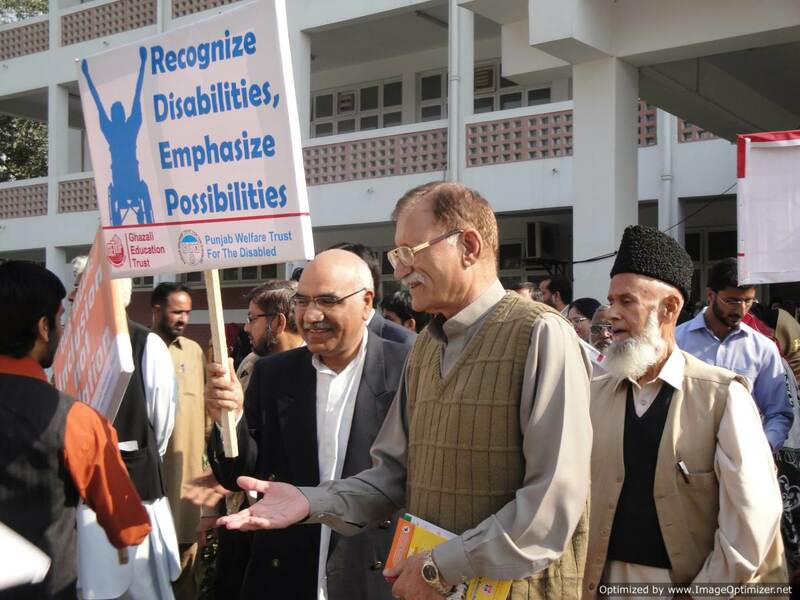 The Rising Sun Education and Welfare Society is providing education, training and rehabilitation facilities to 276 (176 at Defence and 101 at Mughalpura Campus) children with mental disabilities. 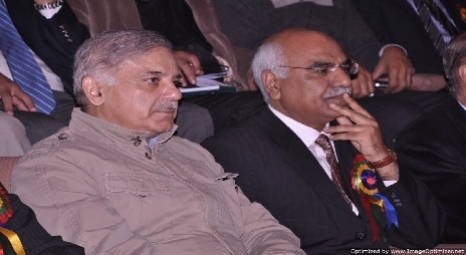 The institution is constructing a purpose built campus on in a central location in the city of Lahore. There will be a well-equipped physiotherapy gymnasium, an ultramodern Hydrotherapy pool and sensory stimulation rooms and soundproof speech therapy rooms. 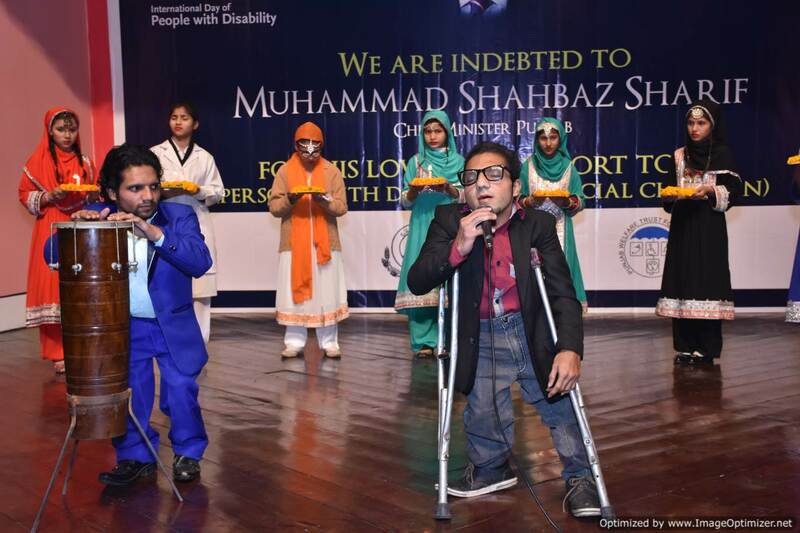 A new Out Patient Department (OPD) was constructed by the Pakistan Society for Rehabilitation of the Disabled allowing it to deal with more than 200 patients daily. The Society is providing Prosthetics (artificial limbs) and Orthosis (Braces, Splints, Orthopedic Shoes, etc.) at low cost or free of cost. It has well-qualified and experienced physiotherapists and technicians and is equipped with various modern apparatus. 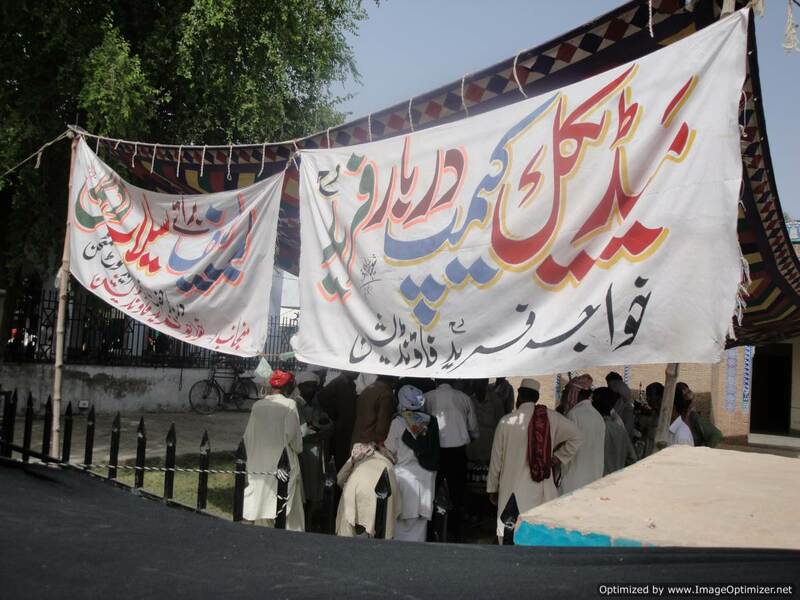 The society has provided physiotherapy to 28,119 patients during the last five years. 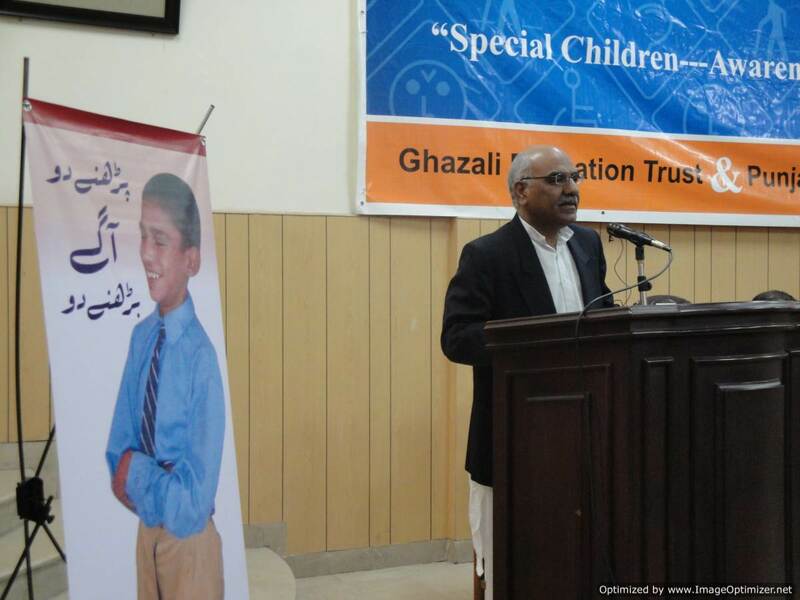 The Tanzeem-al-Lissan, with help from PWTD, has improved its Danish Center for Hearing Impaired Children, Al-Masoom Center for Mentally Retarded Children, 15 SEHARA Centers in Rural Faisalabad, 4 Physiotherapy Centers, Speech Therapy Center, Dastak Community Based Rehabilitation Program, 7 Vocational Training Centers for disabled women/girls, and Computer Center for Disabled. 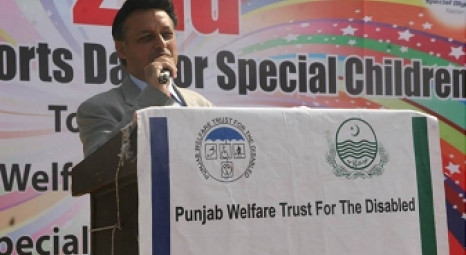 The Special Education and TrainingCenter, JoharTown, Lahore has established a sheltered workshop for skill development and vocational training for rehabilitated adolescents with support from PWTD. Life Welfare Society, which started as a school for the welfare of children with mental disability in 1998, now has its own building in Tajpura Scheme. 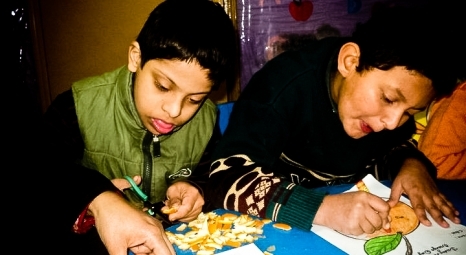 Roshni Association, also an institution for children with mental disabilities, which started off in a rented building, with support from PWTD, has now constructed its own custom built campus with residential facilitates off Bedian Road. Amin Maktab has continuously expanded its Outreach Program to provide services at the homes of 425 special children and PWTD has been a continuous supporter of the institution. 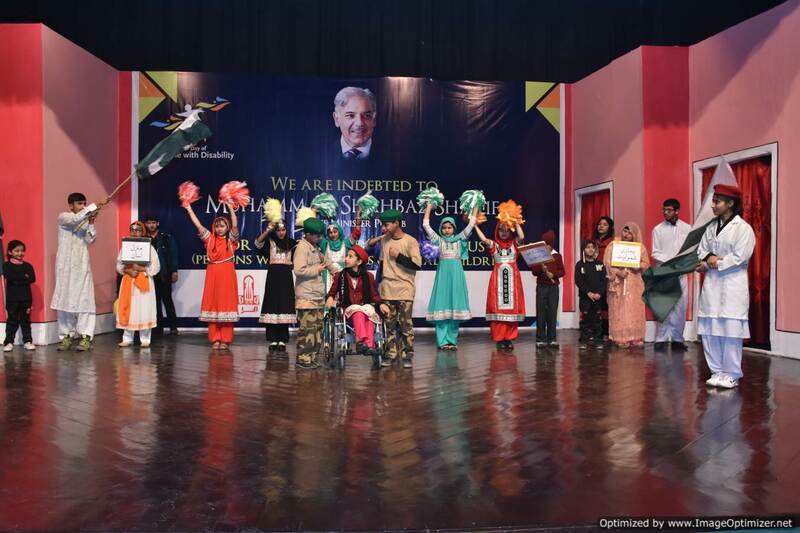 An innovative approach of Amin Maktab´s has been the establishment of 10 sub-centers all over Lahore where presently 110 children are enrolled. Almost 100 children are enrolled at Amin Maktab itself. 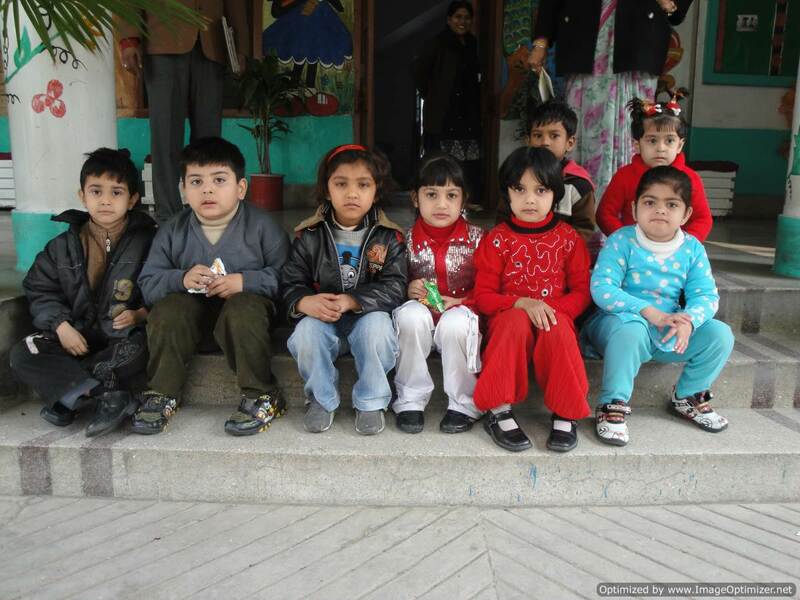 Over all the Society is now providing rehabilitative services to more than 635 children all over the city. 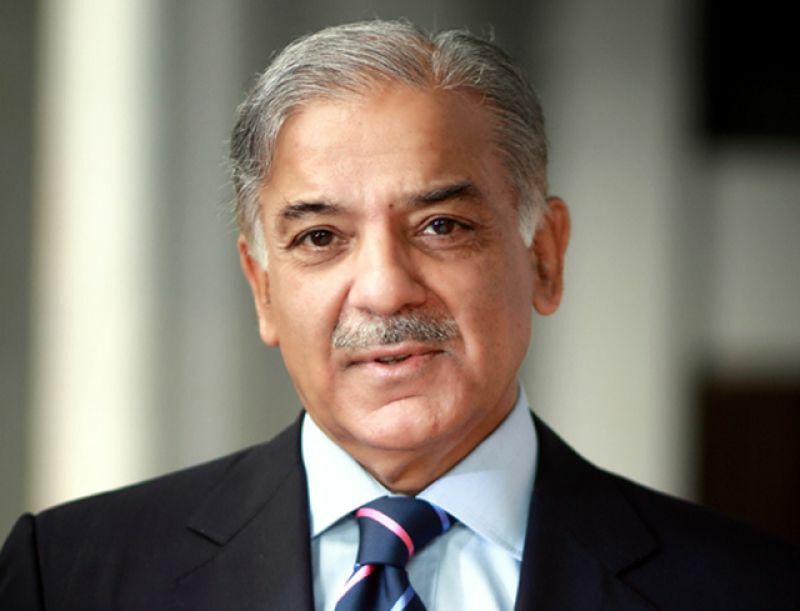 The Layton Rahmatulla Benevolent Trust has set up Free Eye Hospitals at Lahore, Lar (Multan), Khanewal, Passrur, Shahpur Saddar, Mandra (Rawalpindi) and Arif-Wala (Pakpattan). These seven Hospitals are now attending to over 2000 outdoor patients daily and performing over 200 surgical operations every day. 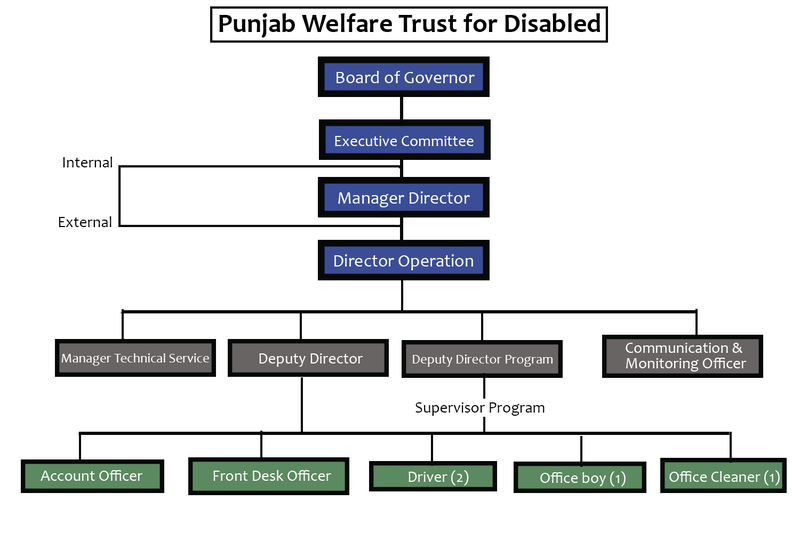 The Punjab Welfare Trust for the Disabled was established via Punjab Government in 1991. The Trust’s activities remained latent until 1997, when it was reactivated on February 20 and the necessary appointments as envisaged in the notification, i.e. 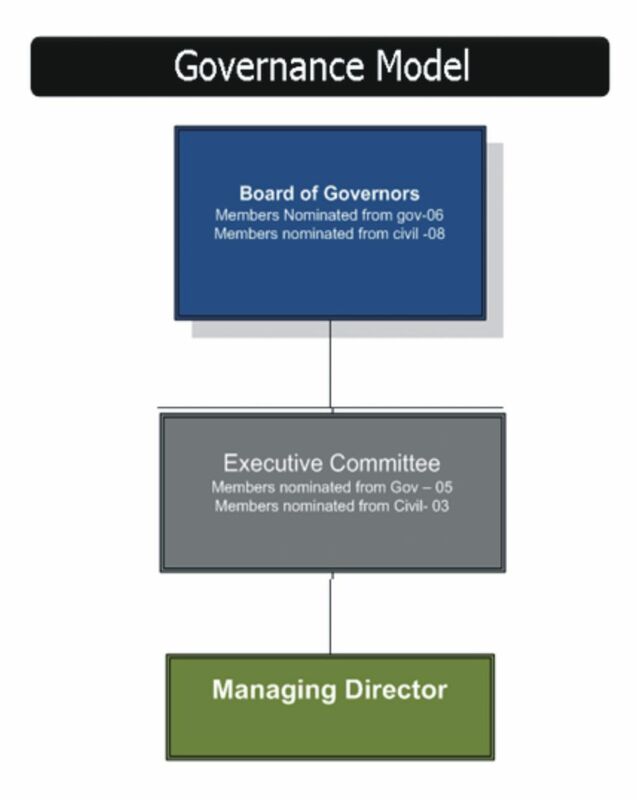 members of the Board of Governors and the Executive Committee, were made. 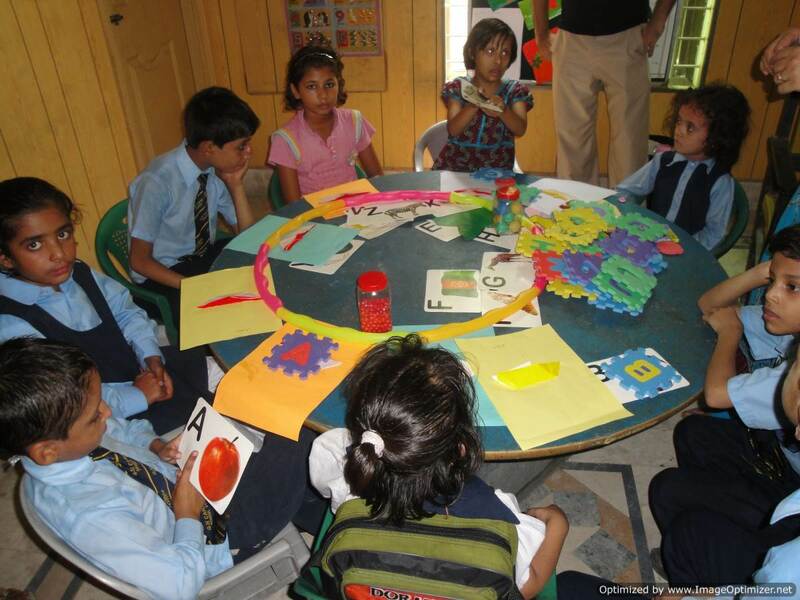 From this point onwards PWTD actively started working towards achieving its mission and vision. 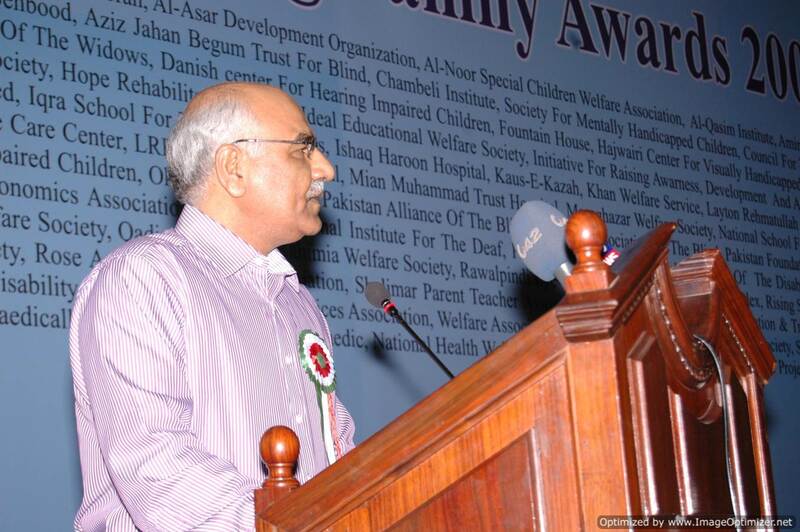 The Trust dedicated itself to strengthening selected NGOs. Initially, this work involved a variety of initiatives; the development of appropriate premises, ensuring proper hygiene and sanitation of the premises, housekeeping (e.g. simple account keeping), standardization of syllabi, up-gradation of qualifications of teachers and enhanced emoluments, improving standards of instruction, and provision of special equipment where needed. At the second stage, attention was paid to the training of teachers, conducting research and seminars on relevant subjects. Simultaneously, an aggressive outreach program was pursued to reach; inaccessible rural areas, kachi abadies (urban slums) and as those who cannot reach established institutions that are usually located in distant cities, for advice, treatment and instruction for disabled children and their families. 704-708, 7th Floor, Al-Qadir Heights, 1-Babar Block, New Garden Town, Lahore.